Rio 2016 Olympics Opening Ceremony: Philippines date, start time and live streaming info - Balita Boss! 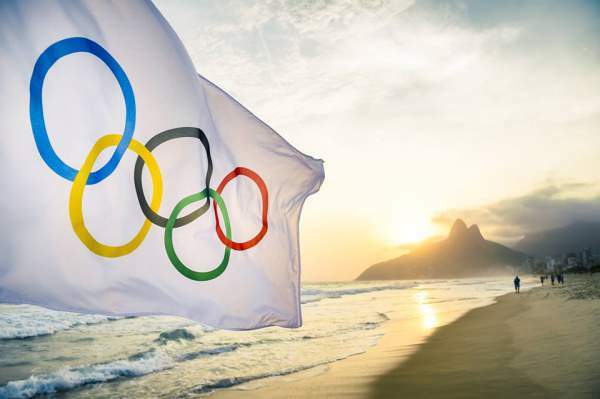 The Opening Ceremony for the 2016 Rio Olympics will kick off the official start of the Summer Olympics on August 5, 2016 in Rio de Janeiro, Brazil (August 6 Philippine time). The highly-anticipated opening ceremony of the Games of the XXXI Olympiad, commonly known as Rio 2016, will be held at Maracanã Stadium. The opening ceremony will be creatively directed by Fernando Meirelles, best known for directing the 2002 film City of God. He will be working alongside Andrucha Waddington and Daniela Thomas, who coordinated Rio’s handover element at the 2012 closing ceremony. TV5, the official Philippine free TV broadcaster of Rio 2016, is set to bring an extensive coverage and updates of the Summer Olympics. The 2016 Summer Olympic program features 206 nations in 42 sports and 306 events. Greece, who always enters the stadium first to honor the birthplace of the Olympics, will lead the parade of athletes and officials from each participating country. Brazil, the host nation, will enter last. Other competing nations will enter in alphabetical order. Team Philippine are due to be the 68th delegation to parade. Ian Lariba, the first table tennis player from the Philippines to compete in the Olympics, will be the nation’s flag bearer in the Parade of Nation. Joining Lariba are Charly Suarez and Rogen Ladon (boxing), Marestella Torres-Sunang, Eric Shauwn Cray and Mary Joy Tabal (athletics), Miguel Tabuena (golf), Hidilyn Diaz and Nestor Colonia (weightlifting) Kirstie Elaine Alora (taekwondo), Jasmine Alkhaldi and Jessie Khing Lacuna (swimming) and Kodo Nakano (judo). The Rio 2016 Olympics will run from August 5-21 Brazil time or August 6-22 Philippine time.